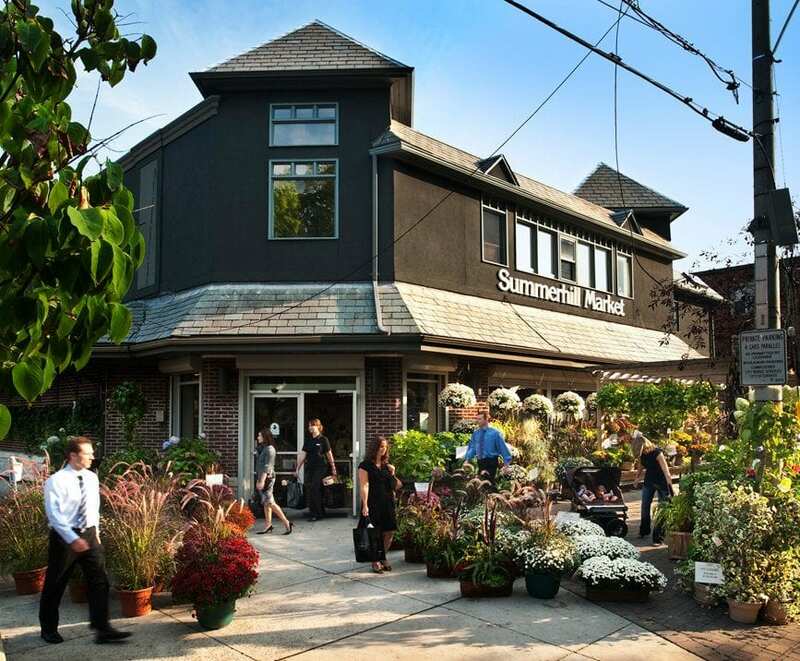 Tucked away in the verdant neighbourhood of Rosedale is perhaps one of the most unexpected and pleasurable food shopping experiences to be found in Toronto: Summerhill Market. Part grocery store part culinary wonderland, it’s the kind of place that makes you envious of those lucky enough to live around the corner rather than across the city. Please fill out your contact information and share your question. We will reply to your request as soon as we can! 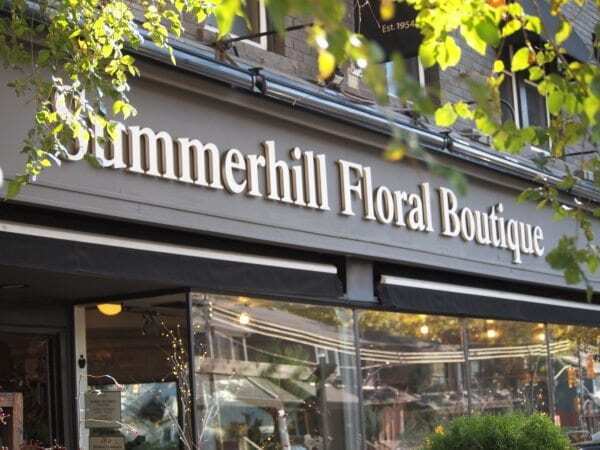 Subscribe to our newsletter to keep up with Summerhill’s blogs, tips and special offers. Your data will not be shared and only used for the purpose you have opted in for. You can unsubscribe at any time.